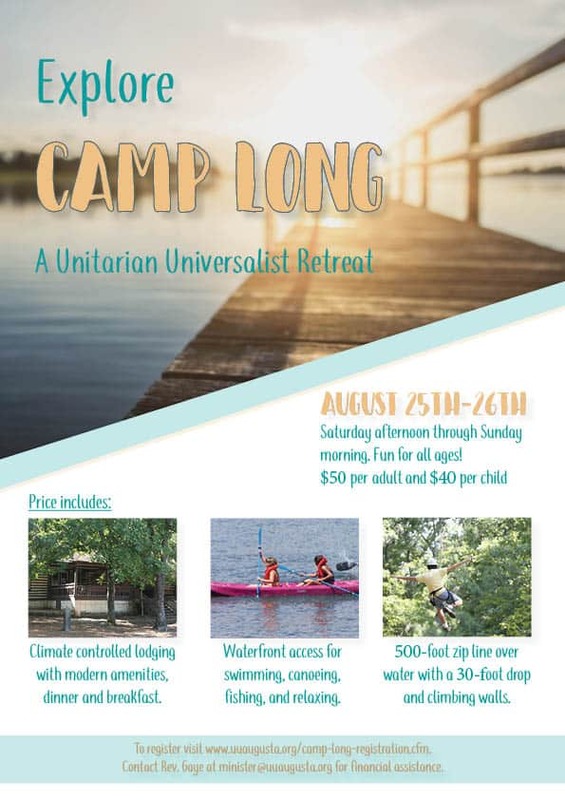 Home » News » Augusta UU invites you to Camp Long 2018! Augusta UU invites you to Camp Long 2018! 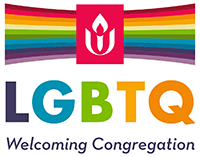 UU Augusta invites you to Camp Long!